According to a recent publication in PLoS ONE from a Taiwan based study, paper medical charts by carrying pathogenic microorganisms, are the important sources of potential infections. This prospective study had included 681 hospital wards, including medical, surgical, pediatric and obstetric-gynecologic wards along with corresponding special units such as ICUs. The external surfaces of the medical charts were sampled using sterile cotton swabs moistened with normal saline. The incidence of the medical chart contamination was about 64% from general wards and 83% from special units. Yes, you read it right, compared to the general wards, the contamination was higher in the special units, with the exception of obstetric-gynecologic charts. The most common bacteria contaminating the charts in both the general wards and special units were coagulase-negative Staphylococci. However, Staphylococcus aureus constituted about 18% of contamination in special units, followed by E.coli, Streptococcus viridians, methicillin-resistant Staphylococcus aureus (MRSA), Klebsiella pneumoniae and Acinetobacter baumannii. 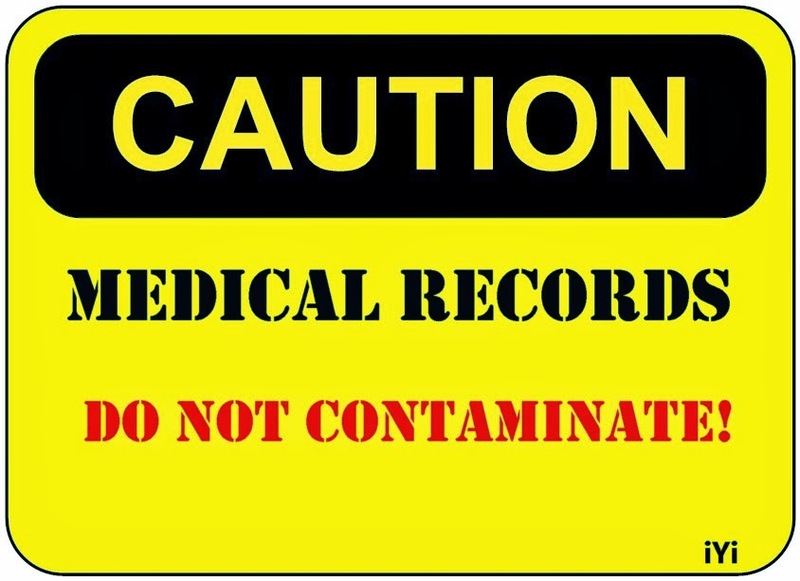 Statistical analysis showed that the occurrence of medical chart contamination was about 2 to 4 fold higher in the special units than in the general wards. The findings of this study emphasizes the importance of effective infection control measures and hygienic practices like hand washing before and after handling of medical charts, examining patients.